The ER-650 is a solution for a wide range of Hospitality environments. It provides excellent versatility and can fulfill all your business needs. 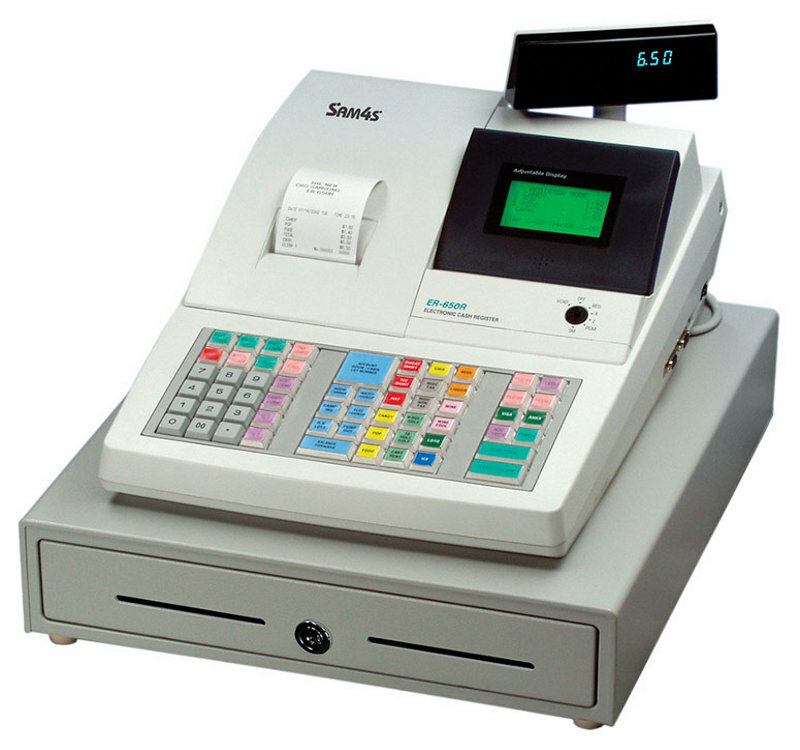 It has a multiline LCD Alpha/Numeric display and a single station thermal printer.